Delicate and fragrant marmalade will please both adults and children with its bright apricot taste. 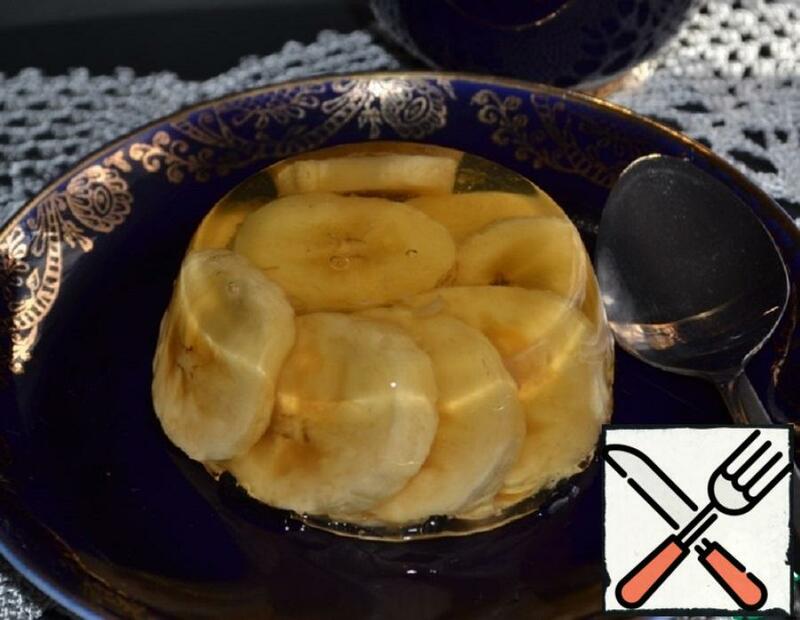 Tasty jelly, which we used to see in supermarkets in the form of worms or bears, without flavors, flavor enhancers and their hands. 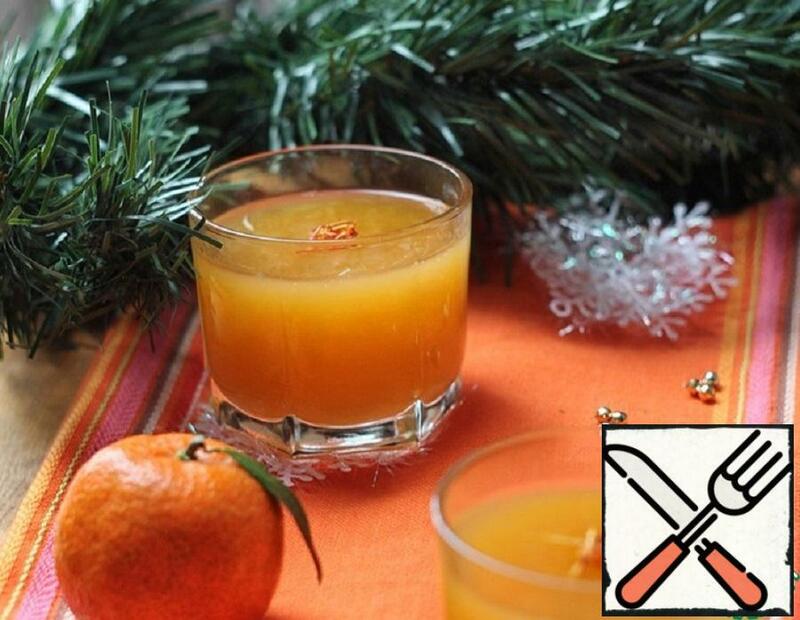 New year is the holidays, joy, snow season, frost and of course tangerines. 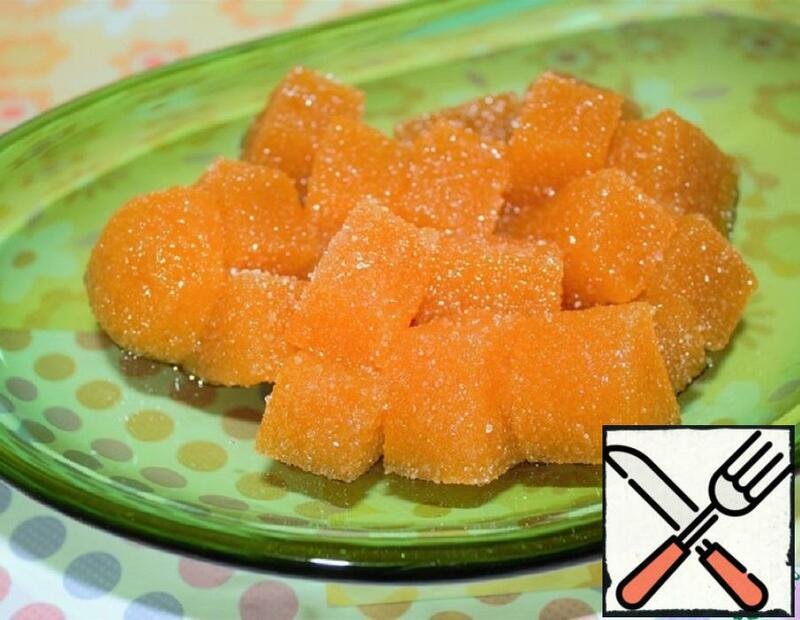 Therefore, it is the best time to prepare jelly from delicious and fresh fruits. Traditionally, the American parfait is served in a tall glass the glass so that you can see all the layers of the dessert. I have this idea used, but used as a variant of “Breakfast in a jar” or “food to go”is a healthy treat my daughter takes to school. 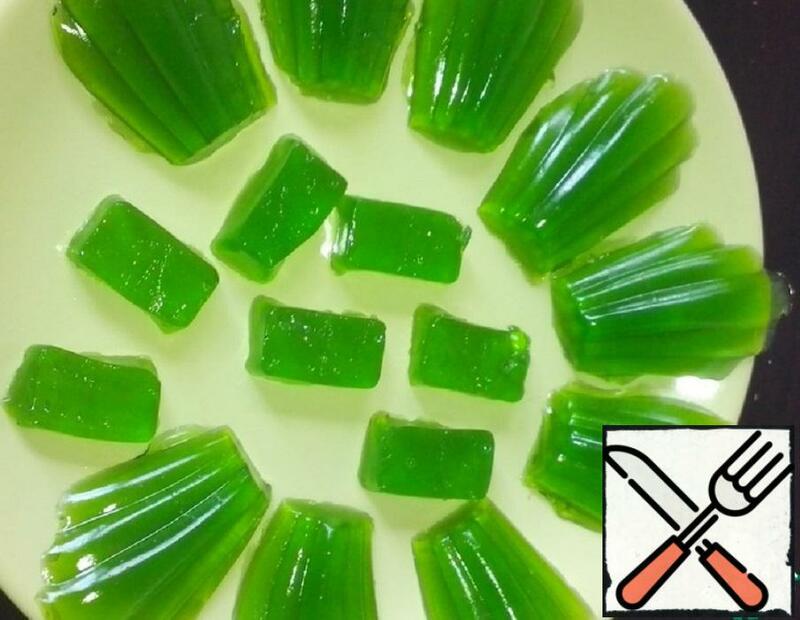 Gentle, simple and quick to prepare jelly delicacy. 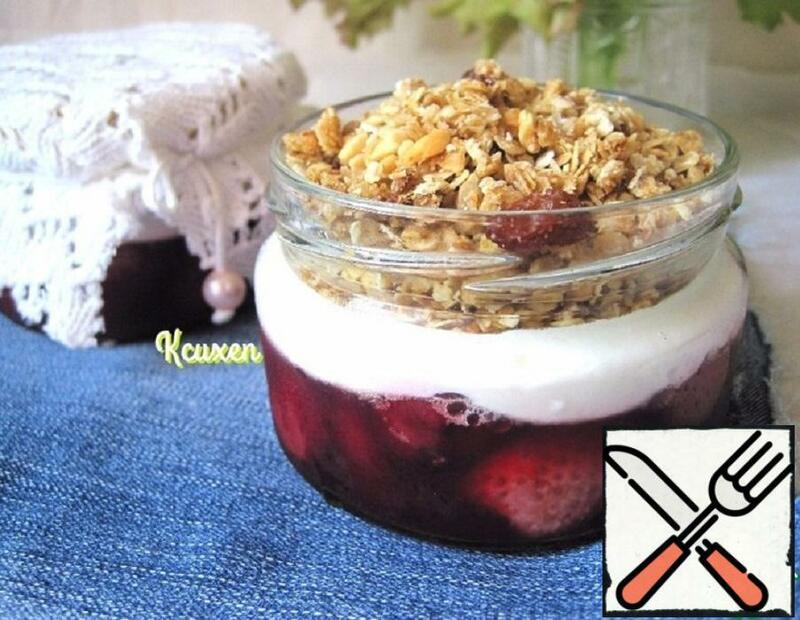 At home, you can prepare jelly from the finished concentrate or independently squeezed fruit juice, milk, cream, cocoa. 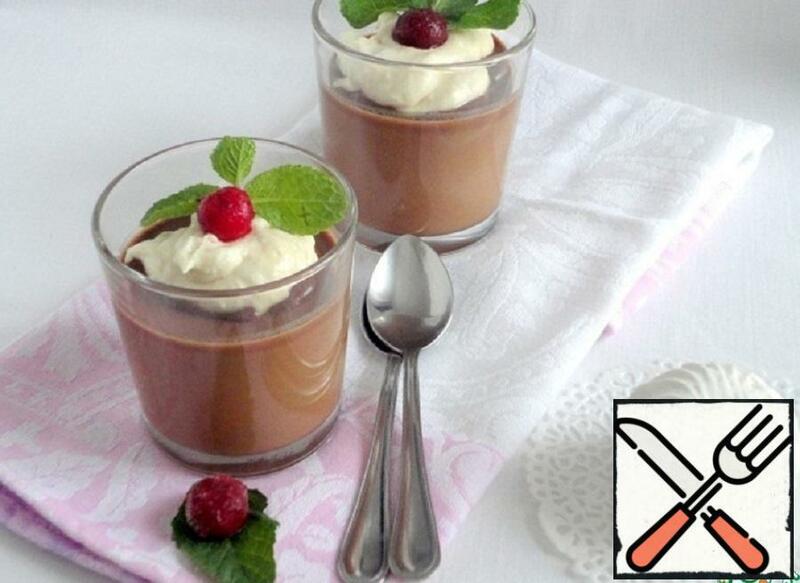 The consistency of the dessert depends on the amount of gelatin added to the mixture. 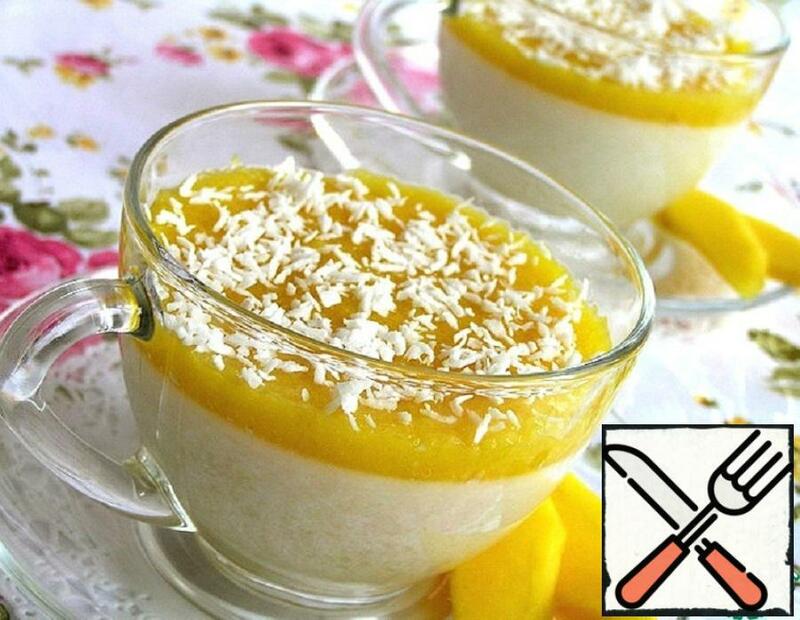 Delicate coconut dessert with mango, is prepared quickly and simply. And very tasty. 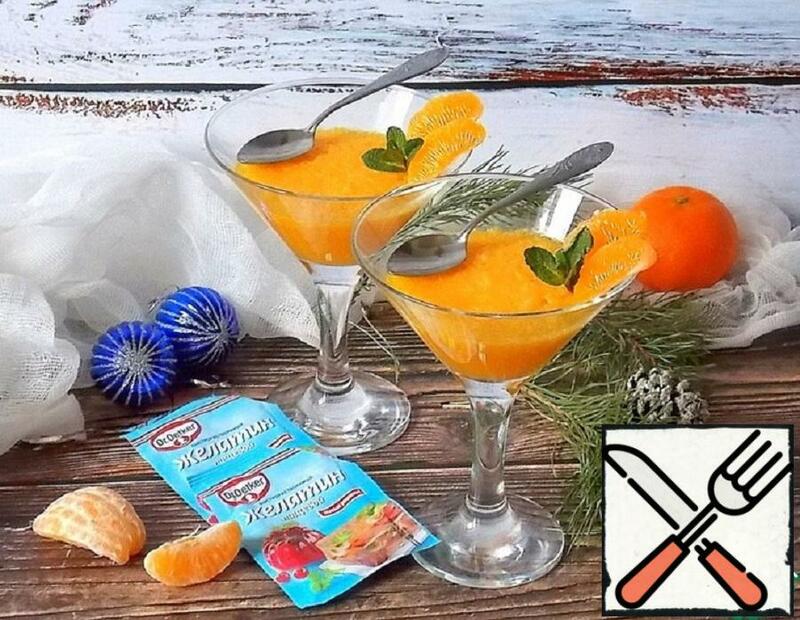 Wonderful, delicious dessert with a delicate aroma of wine. 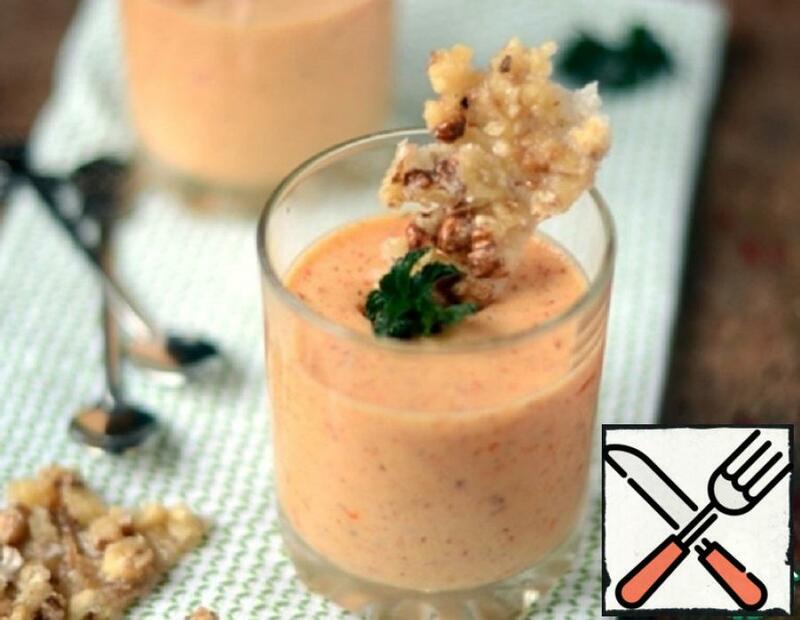 Cook it very quickly, and the result will please you. Mandarin is probably the most important attribute of the New year. I dare to assume that with approach of a magic holiday this fruit is in each house. 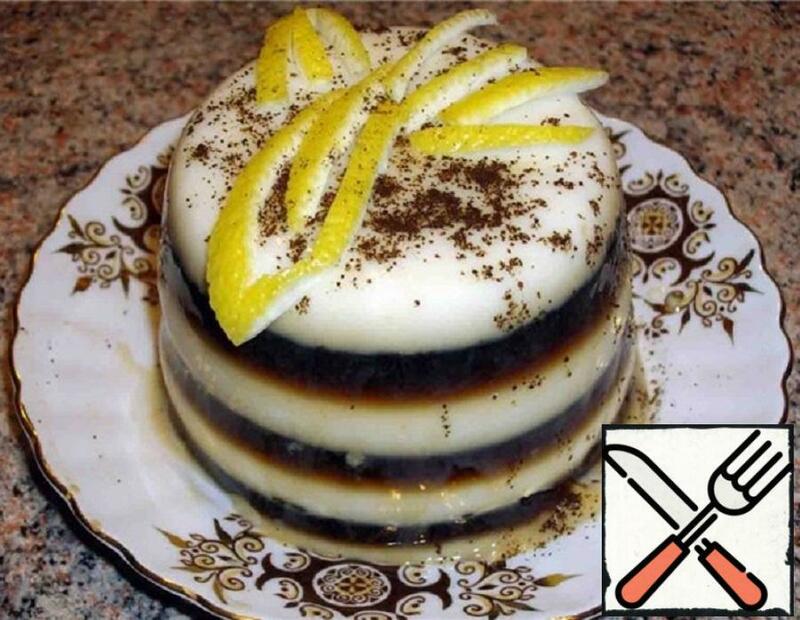 I suggest for diversity to cook a wonderful dessert that will not leave indifferent neither adults nor children. Beautiful and delicious jelly. Very elegant looks!!! Аppearance and delicate taste caused all the delight and desire to repeat!